presented to educate, motivate and rejuvenate the spirit of sacrifice in the young generation. 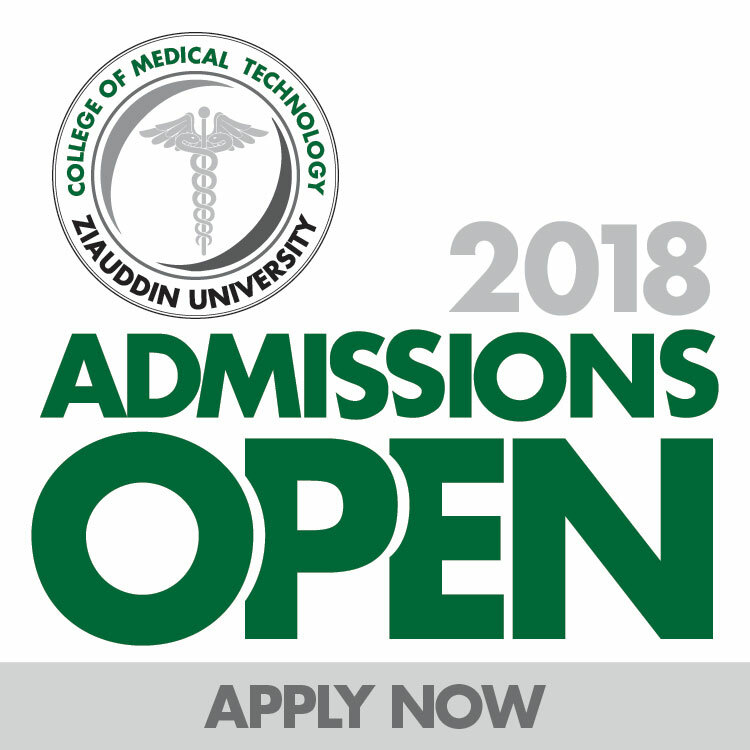 Ziauddin University organized the 3-day International Conference “Bridging the Gap in Primary Health Care Innovations, Translations & Beyond…….” The conference was attended by a large number of doctors, professors, educationists and medical students. 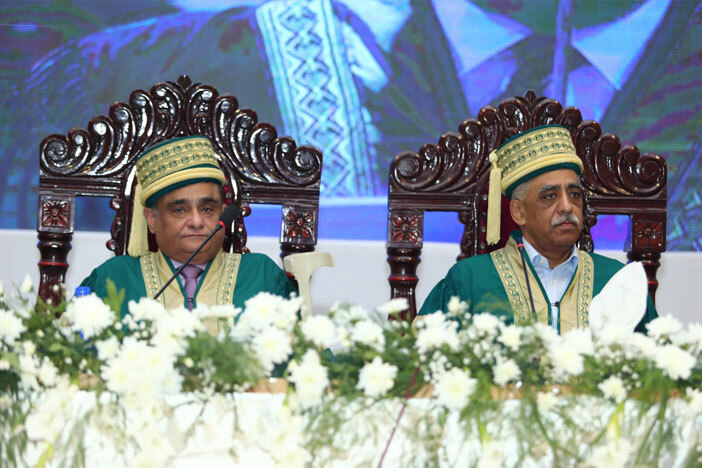 The Chief guest Dr. Shabbir Ahmed Lehri, President Pakistan Medical and Dental Council (PMDC), and Principal, Bolan Medical College, Quetta said while addressing the inaugural session that the things are changing day by day epecially in medical technology due to issues relating to living habits. 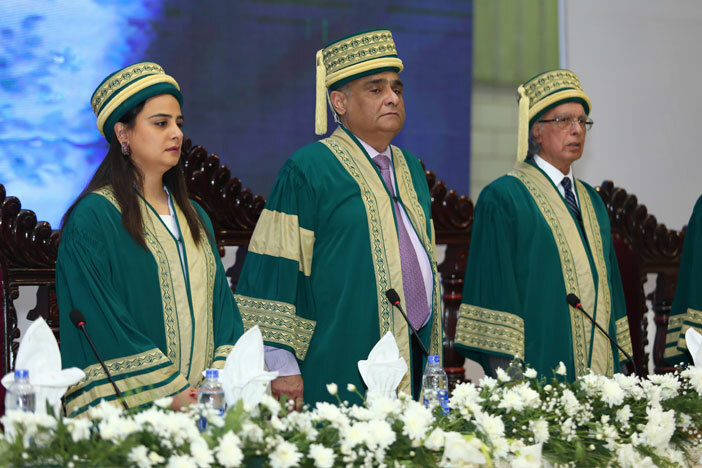 He further stated that ninety percent of private medical organizations are working in the country benefitting people and students but the other ten percent are just making money. 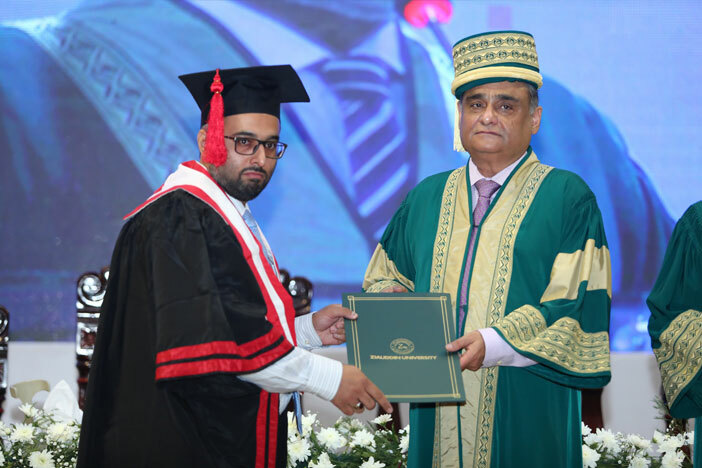 Dr Lehri said that PMDC is to facilitate anyone who is going to operate on merit basis. 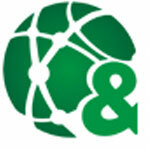 We have to resolve your problem and issues and facilitate the doctors’ community. 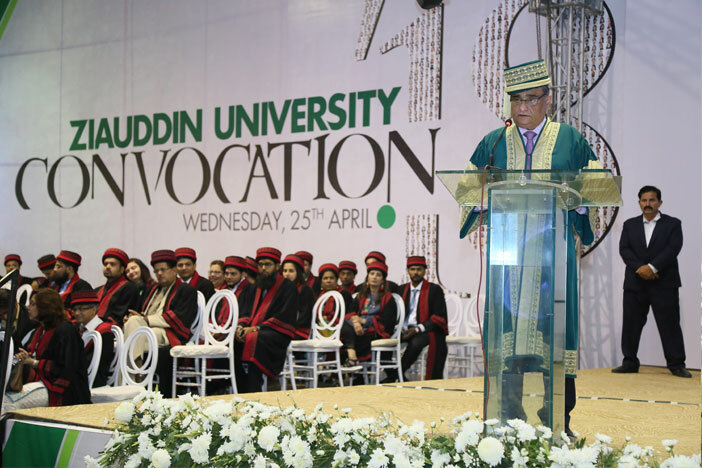 He praised the Ziauddin University for being a national institution serving the country with dedication and international standards. 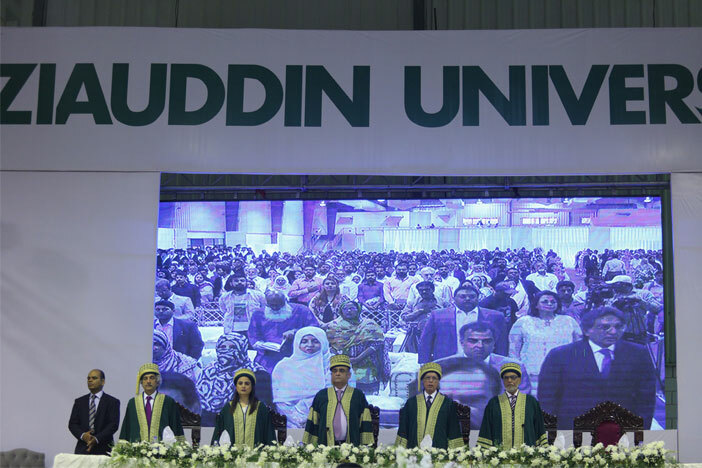 He appreciated work and the efforts of the Ziauddin University administration for arranging such an informative and useful conference. Dr. Maud Nauta the keynote speaker from Camden Health Improvement Practice, London UK in her address on “How and why we make mistakes. Lessons learned from the West”, talked about human factors in primary health care. She shared examples of human factors like work load/ under load, lack of knowledge, pattern recognition, over confidence and said 100,000 people die in hospitals alone due to human error. She pointed out that first we have to find out our errors and then we would be able to solve them. Maud Nauta further stated that all health care professionals strive for improvement in patient care but at least 10% of patients admitted to hospitals encounter a potentially fatal medical error and 50% of these are preventable. Human factors or non-technical skills contribute to at least 70% of these errors, she said. 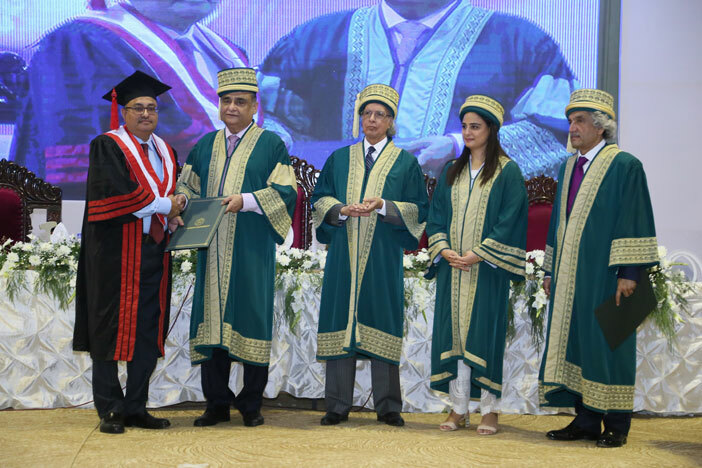 “Harnessing the energy of health care workforce to benefit the community” was the subject discussed by Prof. Dr. Ghaffar Billo, Senior Professor of Pediatrics, Aga Khan University Hospital & Founder of HANDS. He elaborated the functions of his NGO and talked about community empowerment. 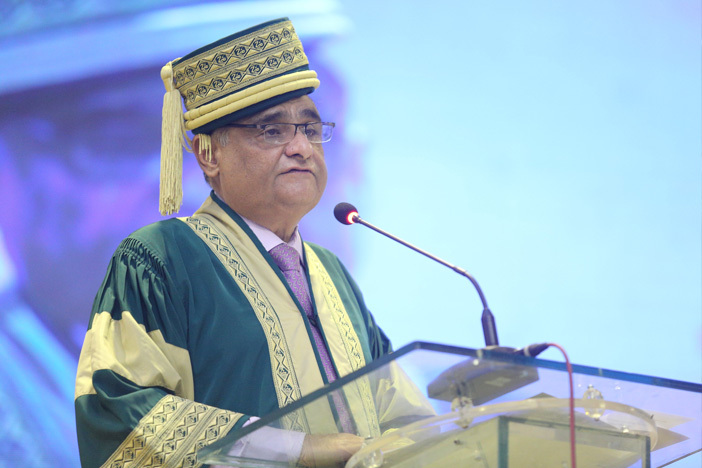 Earlier, Prof. Dr. Pirzada Qasim Raza Siddiqui, VC, Ziauddin University in his welcome address stated that Ziauddin University is a renowned institution of learning in Pakistan. Sir Dr. Ziauddin Ahmed was a great educationist and mathematician who contributed with Sir Syed Ahmed Khan at Aligarh. 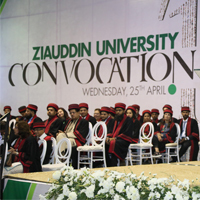 His daughter Dr. Ejaz Fatima has established this institution. Pirzada said this is not the time of isolation, he said and invited the people from different parts of the world to come forward and continue this field. 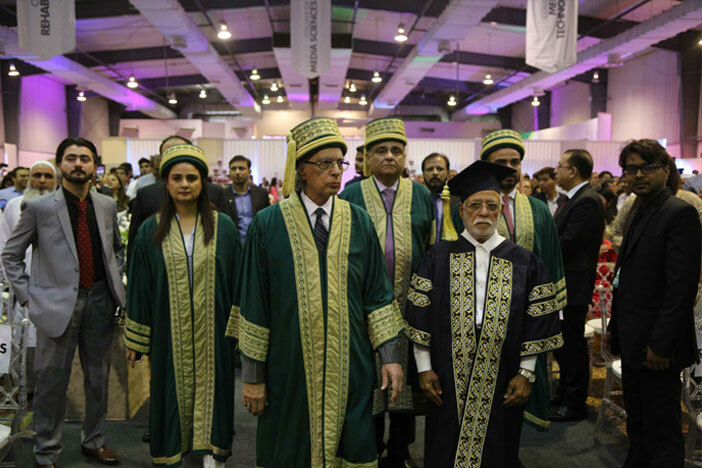 The other speakers who addressed the conference included Prof. Ejaz Ahmed Vohra, Prof. Dr. Riaz Qureshi, Dr. Zarrin Siddiqui, Prof. Nighat Huda, Prof. Rukhsana Zuberi, Dr Bazmi Inaam. 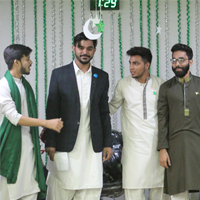 Prof Dr. Jawaid Usman and Prof Dr. Zaigham Abbas, Prof. Dr. Abbas Zafar, in the end thanked the presenters who have travelled from abroad and all the participants attending the event. The three day event ended with the workshops on Research Methodology, Communication Skills, and Surgical Skills.